I dare say, business growth depends on advertising! Well, after 20 years in business, I have learned to shout about my business. While customer recommendations can also greatly contribute to the expansion of a business, it’s hardly surprising to see even the most powerful corporations spending large amounts of cash on advertising. Perhaps, companies simply need visibility. Perhaps customers need to continually be reminded just how great your business is. Thankfully, digital advertising is extremely effective and far-reaching and I would like to offer your business some top-quality advertising space. On this website, you are guaranteed to access 14’000 unique monthly readers with an interest in all things financial. Consequently, your ads will have an immediate impact, increase your presence and visibility and shout about your brilliant products or services. 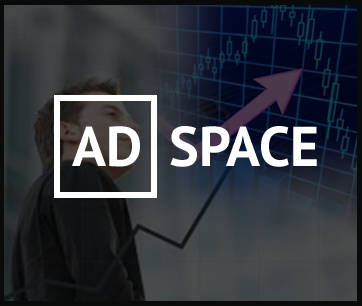 When availing of advertising space on my website, you can instantly benefit from my esteemed reputation, my prominence in financial and stock trading circles and from the trust, I have built with my clients and website visitors. My network is strong, I enjoy a position of trust and respect and the track records of previously published ads are excellent. 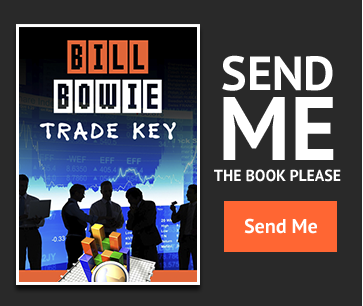 I have learned over the years that my 14’000 unique monthly readers are well-educated, ambitious professionals seeking to further their careers or grow their business. Most of them are looking for ways of improving their lifestyle through hard work. Advertising is only as good as its return on investment. Without tangible gains, you might as well be throwing your hard-earned money in the trash. When working with advertisers, I adopt the same approach as when working with clients. I make them money. Consequently, I work extremely hard and ensure targets are being met and gains follow. Strong, Loyal Readership: My 14’000 unique monthly readers are loyal and rely on my advice. They know I only publish advertisements by reputable businesses. My rules are quite strict, I would never publish unrelated ads on my website just to make some cash. Smart Ad Design and Placement: By now, I know what types of ads increase sales. Though many of our advertisers present us with previously published ads, as a rule, we insist on designing a fresh, effective ad. This ad is then carefully placed alongside relevant content. Placement is of the utmost important and we always guide our readers to services and products discussed on the website or in blog posts. By doing so, readers are presented with precisely the service or product they have been researching. Leave it All to Us: We know what works. Once we have a clear idea of you and your business, we study your market and competitors and identify your strengths. The information gathered forms the basis of a successful advertising campaign. You may be involved in the process if you so wish, but in essence, you can leave it all to us. Advertising on my website will make you money. Our rates are very competitive, our packages tailor-made and our support steely. If you would like to receive an information package outlining all the various options, please send us a message using the form below. Please include detailed information on the products and services you provide. Additionally, tell us a little about yourself. While you study our different advertising options, we study your market. During initial discussions, we collaborate in the creation of a campaign tailored to your business.